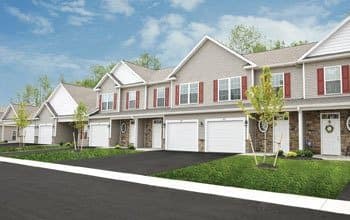 Webster Green Apartments in Webster, NY, offers one, two, and three-bedroom apartments that feature all the amenities you deserve from a luxury community. 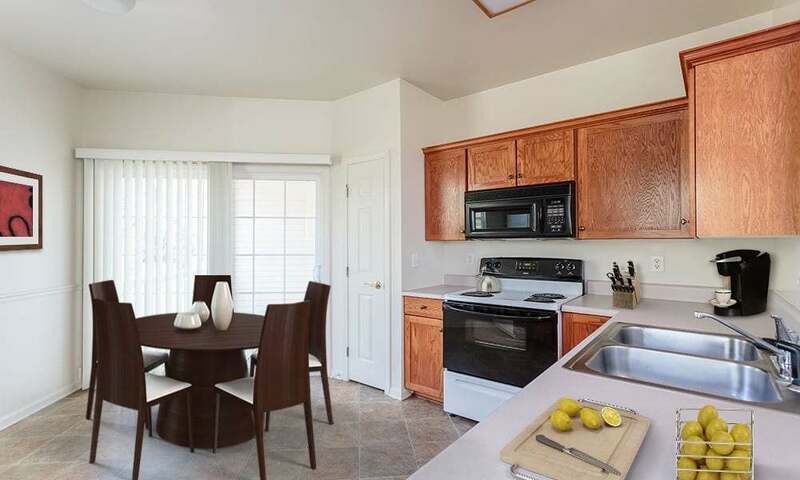 We’re minutes from Lake Ontario and Irondequoit Bay, offering distinctive living in an ideal location. Our community is also close to I-590, giving you easy access to nearby Rochester and a myriad of shopping, dining, and entertainment choices. 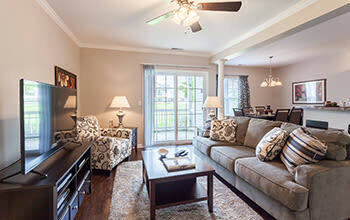 You’ll find comfort and style in the one, two, and three-bedroom apartments at Webster Green. 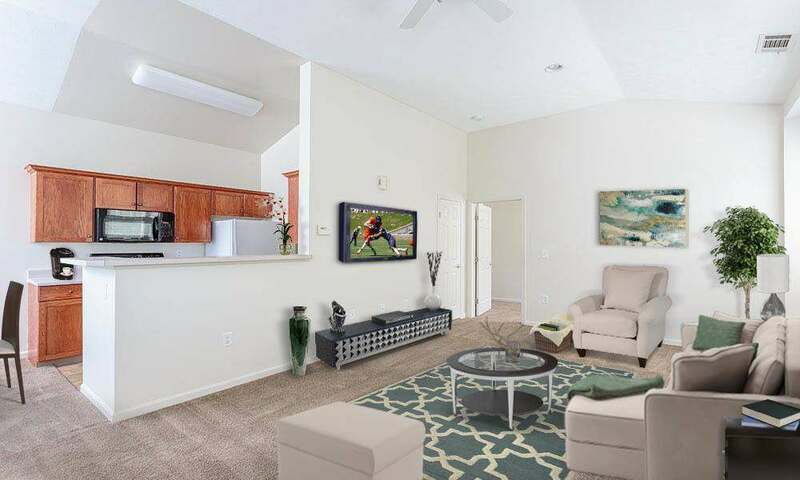 From a fully equipped kitchen and in-home washer & dryer to central air conditioning and outdoor living space, you’ll love your new apartment! Lush landscaping that leads to a resort-style swimming pool, sundeck, and state-of-the-art fitness center surrounds our property. Now you can enjoy our vacation-style community while still sleeping in your own bed. Our interiors are inviting and tranquil with an abundance of living space and extra touches that will make you proud to call Webster Green home. 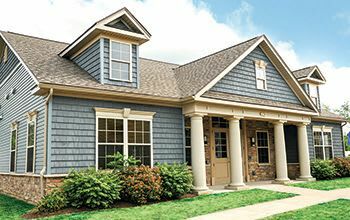 The town of Webster’s motto is, “Where life is worth living.” At Webster Green, we share that sentiment and believe your home should be a reflection of a life well lived. That’s why we’ve designed our apartment homes to complement your distinctive style. Our property is surrounded by the tranquil beauty of country landscapes, Lake Ontario, and pristine golf courses. We’re also conveniently located near major thoroughfares, giving you easy access to nearby Rochester and all its attractions. Seabreeze Amusement Park, Seneca Park Zoo, and Pole Position Raceway are all a short drive away. The Mall at Greece Ridge and The Marketplace Mall are also nearby and feature some of the finest dining and shopping in the area. Whether you’re in the mood to lounge by the pool, or explore nearby Rochester, Webster Green Apartments is the perfect place to start and end your day. 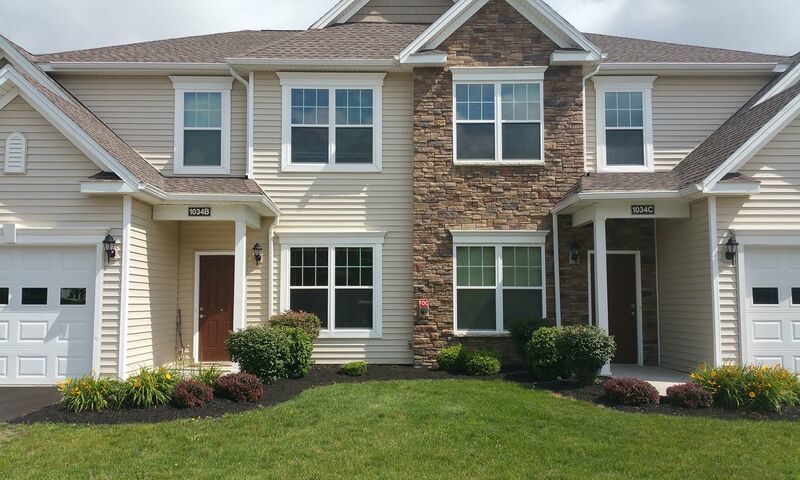 Webster Green offers pet friendly apartments for rent in Webster, NY. We can’t wait to meet your whole family! A peaceful location, great access to the city, and spacious floor plans are waiting for you and your pet at Webster Green. Contact our leasing office to learn more.